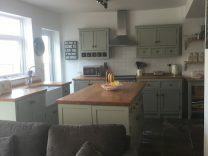 The Olive Branch is committed to individual customer service, we are happy to help through every stage of designing and planning to the final finish be it a kitchen or a piece of furniture. 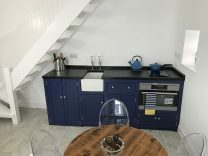 Our showroom and workshop are now together in one unit so there is always a friendly dedicated team of staff on hand to help. 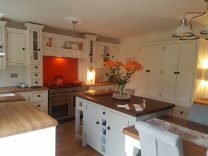 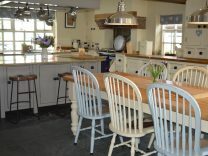 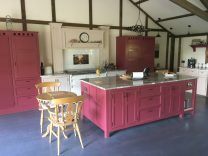 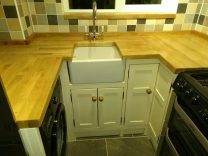 Pauline’s Freestanding Kitchen Units In Barn Conversion,Norfolk. 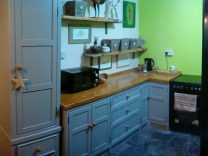 Paolo’s Tiny Super Smart New Kitchen,Cambridge. 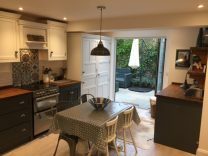 Pear Tree House – Our Own Kitchen! 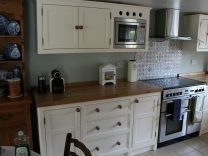 Jackie and Barry’s new freestanding kitchen,Solihull. 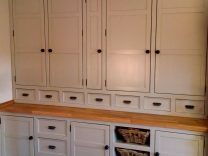 Travis and Alison’s new kitchen units.